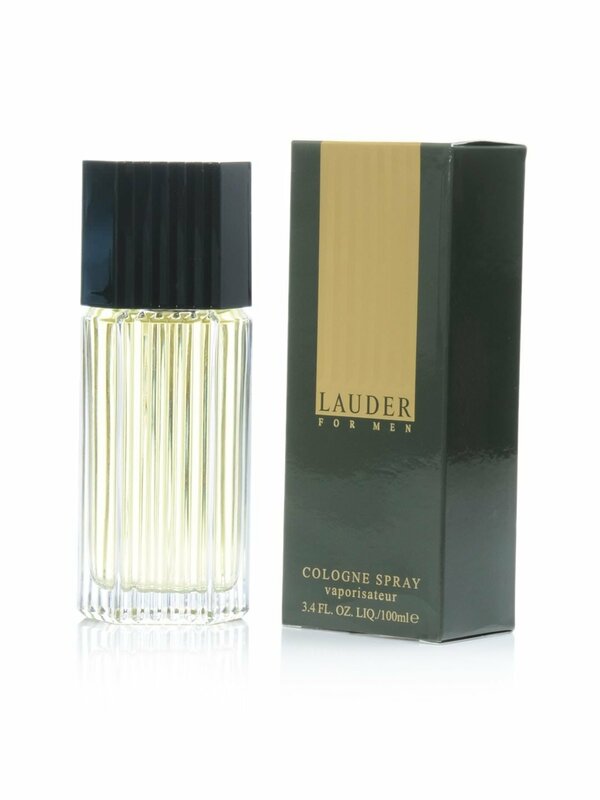 This clean, masculine scent transcends time and place. Introduced in 1985, this elegant, sophisticated fragrance is bursting with the freshness and clarity of crisp citrus and brisk herbs. Floral accents and a rich woody complex lend depth and warmth, while Oakmoss, Amber and Musk surround you with a confident presence.